The Retreat at Speedway brings desirable amenities and incredible mountain views to laid-back Tucson. You’ll find The Retreat community easy to locate yet stylishly tucked away behind full landscaping and plentiful extras in this Arizona city. Not far from public transportation, the apartments are also close to carefree recreation, entertainment, and shopping in the Tucson area. 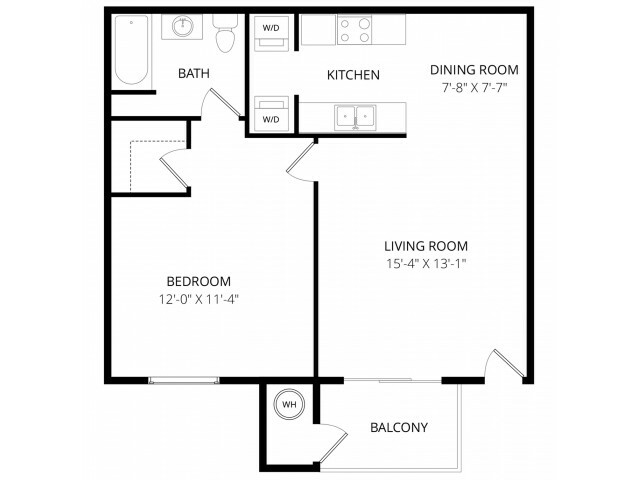 With flexibility in floor plans, The Retreat offers both one and two-bedroom apartments for rent. 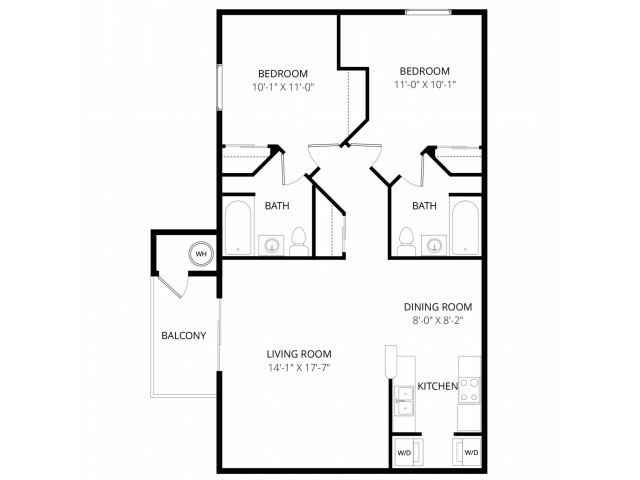 The open floor plans allow for the AZ sun to fill the apartments with light. A full washer and dryer, full appliances, and ceiling fans all add in comfort. Gaze out from your dining area or open living room, both with plenty of space to suit your lifestyle needs. 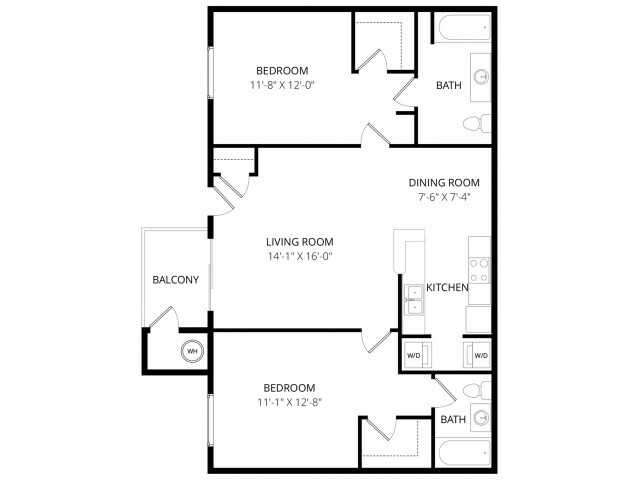 Large apartments with walk-in closets cover your storage needs, while a master suite gives you the privacy you desire. Sliding glass doors lead to private balconies to enjoy the Tuscon weather. The wide array of amenities add luxury to these Speedway apartment homes. 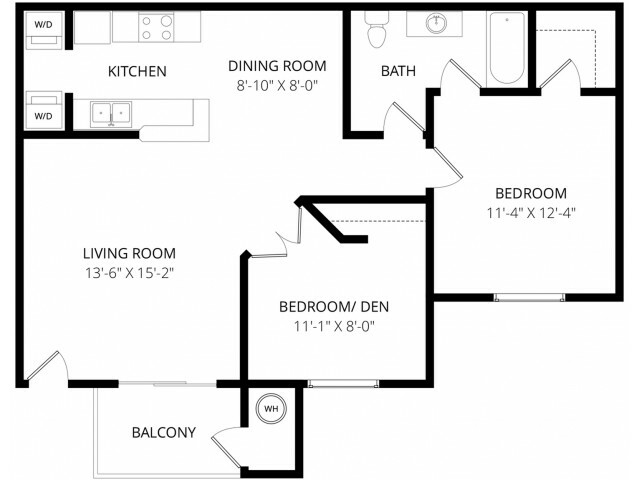 You’ll find room to host family and friends in your apartment, or you can gather under covered outdoor space. A community swimming pool and outdoor spa offer a place to relax away during the warm Tuscon afternoons, and an on-site fitness center provides a place to stay in shape without ever needing to leave Speedway. Feel free to bring your pet after putting down a pet deposit to secure a pet-friendly home for the entire family. We accept cats and most dog breeds at The Retreat! Commute to the nearby University of Arizona campus from the apartment homes, or head to recently revitalized Downtown Tucson. Reid Park is the place to go for family-friendly fun or hit Catalina Highway for mountain hiking, camping, skiing, and rock climbing. With countless options for entertainment, plus world-class sites and attractions, you'll be able to experience it all at the luxury apartment homes of The Retreat at Speedway. Call to find out how to become a resident of one of the available Weidner Apartment Homes for rent in Tucson, AZ.